So Many Many MANYYYYY Group Gifts – 27 and Some Are Fatpacks! Jan II… and with these multiple gifts… I can’t think of a better reason to visit Liv-Glam, and if you haven’t joined the group yet, this would be an excellent opportunity for you to do so. 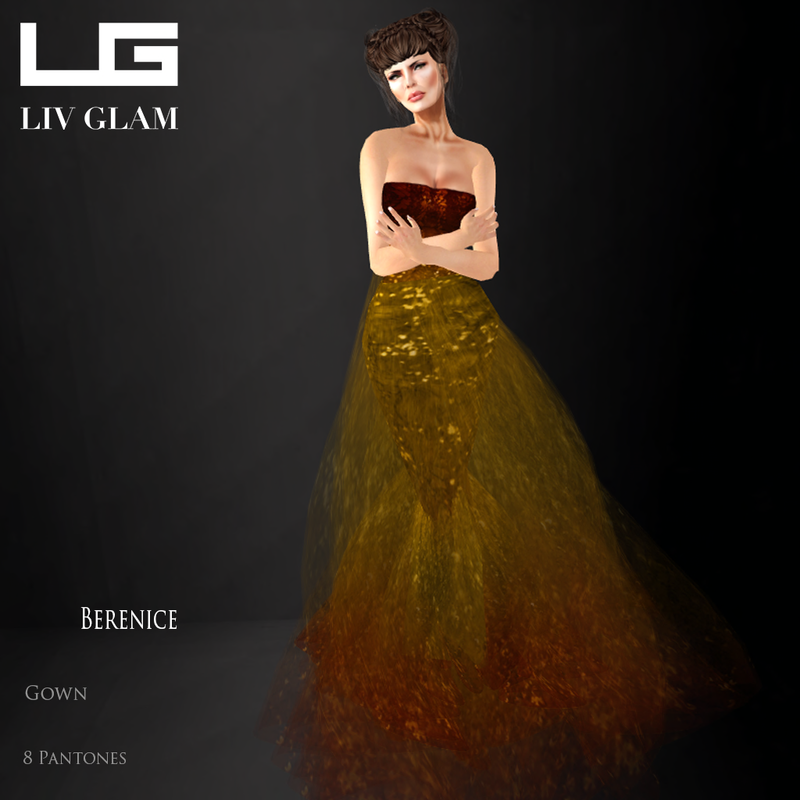 A one time fee provides you access to special free gifts and information about Liv-Glam. Comments Off on So Many Many MANYYYYY Group Gifts – 27 and Some Are Fatpacks!